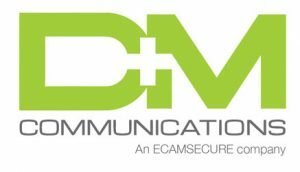 D & M Communications is a leader when it comes to Structured cabling. We are the most widely respected Riser Management and Structured Cabling Contractors working in the Southern California area. Along with structured cabling and network cabling, we handle voice cabling, unified communications, and wireless access point design and installation.